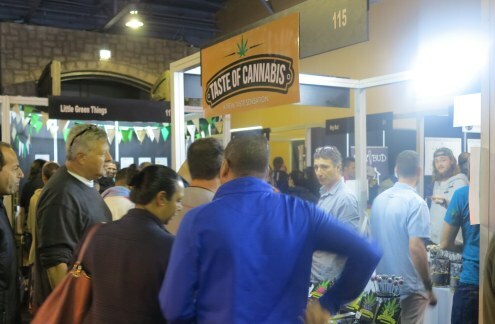 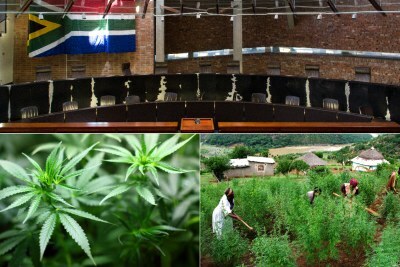 The Grand West Casino in Cape Town played host to the Cannabis Expo, which saw visitors browsing a range of displays and booths showing off everything from marijuana-infused edibles to horticultural equipment. 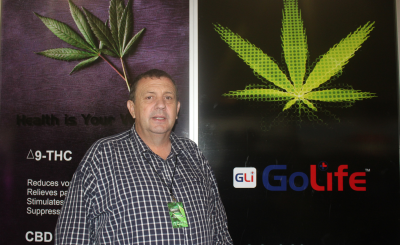 The four-day event is the largest trade and consumer expo of its kind on the African continent. 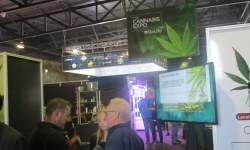 There was no shortage of visitors at the expo's many stalls. 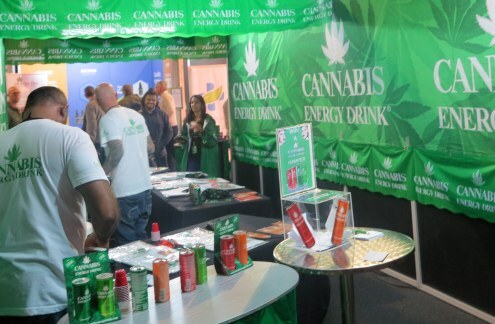 Marijuana-infused energy drink was one of many different kinds of food and drink that make use of the plant. 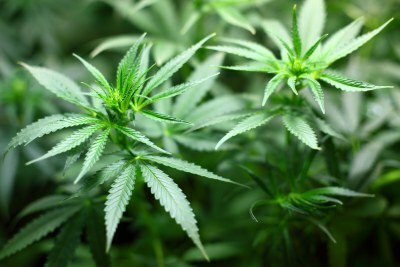 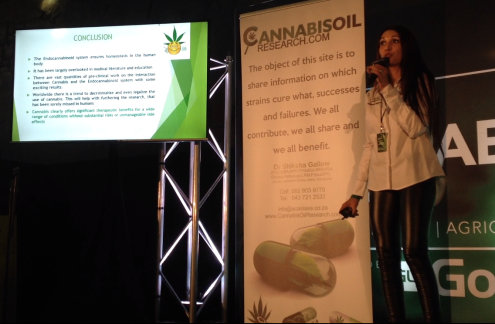 Speakers took to the main stage to discuss topics around the plant and its industries, like Dr Shiksha Gallow who is a proponent of the use of marijuana in cancer patients and sufferers of multiple sclerosis.